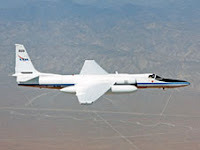 All of the scientists, engineers, pilots, and crew onboard the NASA DC-8 and the NASA Airborne Science Program support staff on the ground were deeply saddened by the launch failure of the Glory satellite. For more information about the specifics of what went wrong, watch the NASA news conference. 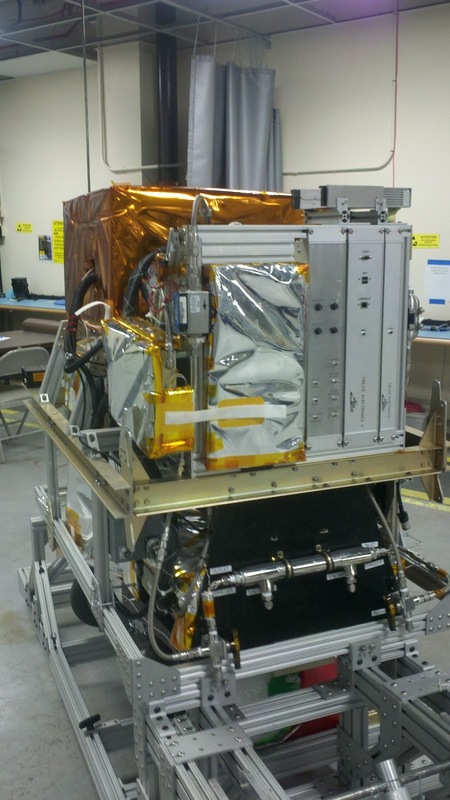 For information on what the loss of Glory means to climate science, see here. 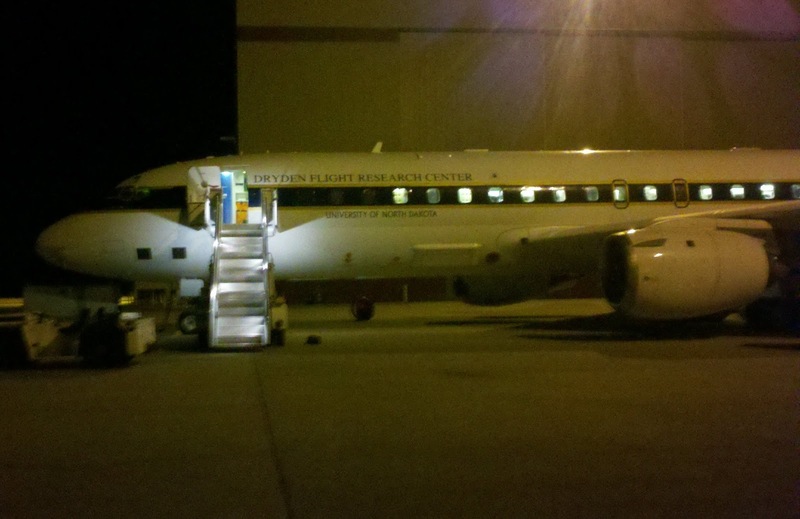 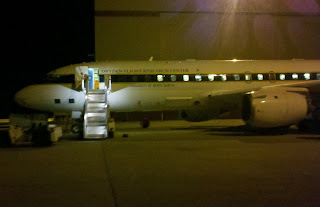 The NASA DC-8 left its home base at the NASA Dryden Aircraft Operations Facility in California at 9:47PM PST. 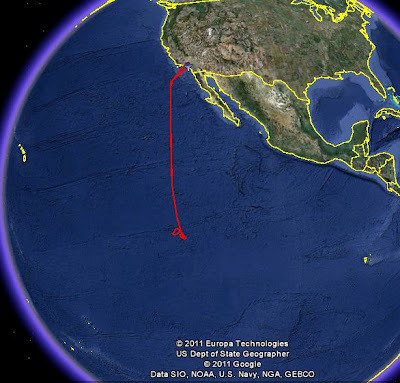 The DC-8 flew 1800 miles south to 7.5N 120W (a spot over the Pacific Ocean 2800 miles off the coast of Panama) where it circled for approximately thirty minutes at 41,000 ft, waiting to track the launch at 2:09 AM PST. 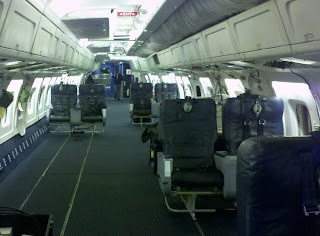 Instruments installed on the DC-8 by the KTech Corporation first detected Glory approximately four minutes after launch and tracked it for ten additional minutes. 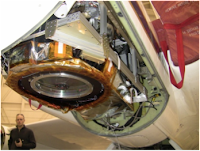 The failure of the fairing (a protective cover) to separate approximately three minutes after launch was revealed in Glory’s unexpected trajectory. 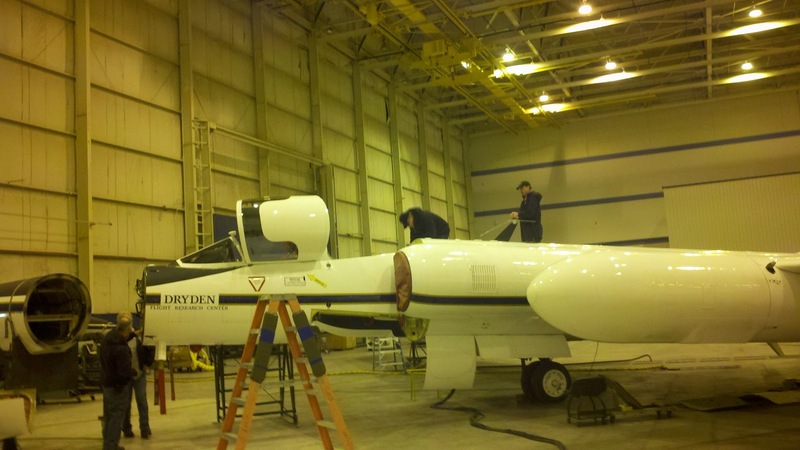 Telemetry data collected by the NASA DC-8 and from other locations will be used to better understand what went wrong.